Spencer Myer plays Schumann's "Romance in f# Major" at Montana Public Radio. 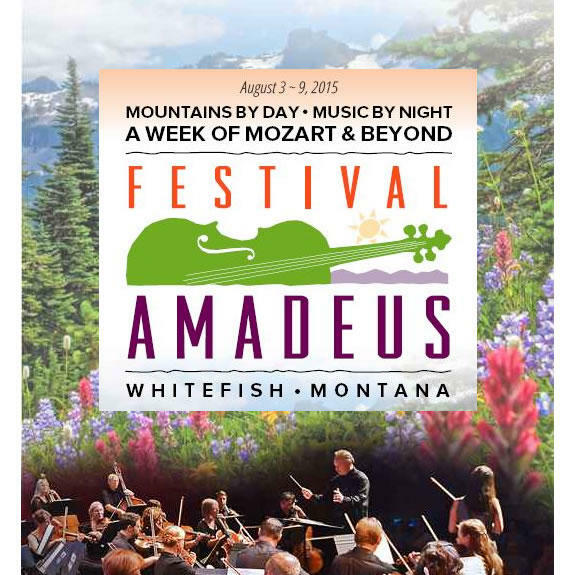 Spencer is in Montana for Festival Amadeus, going on through August 9 at venues in the Whitefish and Bigfork. 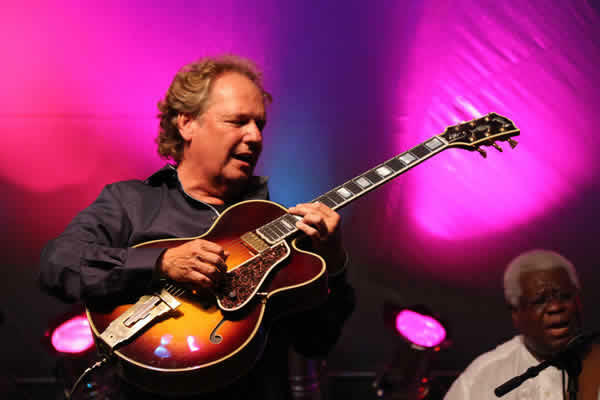 Wed, August 05, 2015 , 7:30 p.m. - 9:30 p.m. at Whitefish Performing Arts Center. See the entire Festival Amadeus schedule here.